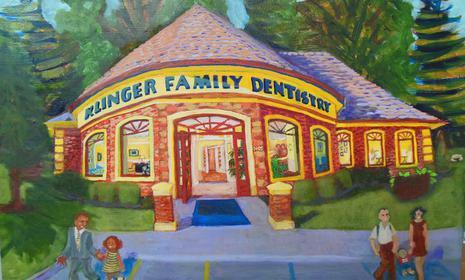 Welcome to Klinger Family Dentistry in Fort Wayne, Indiana! 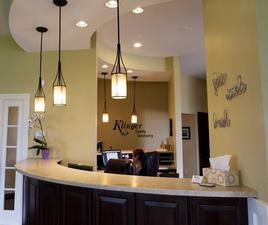 Dr. James Klinger is experienced in both restorative and cosmetic dentistry. We know the importance of on going training. 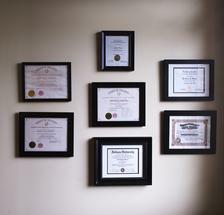 Our team of skilled clinicians always keep up to date with the latest dental technology and education. 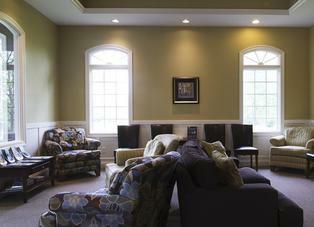 We are committed to helping you meet all of your dental needs and goals. We welcome new patients of all ages to our family-oriented dental practice to experience comfortable, compassionate dental care. Our standard of excellence in personalized dental care allows us to provide you with uncompromising safty so that you can relax, knowing that your dental health is our highest concern.